Guthreys Coach Hire Charter Luxury Buses Across New Zealand. 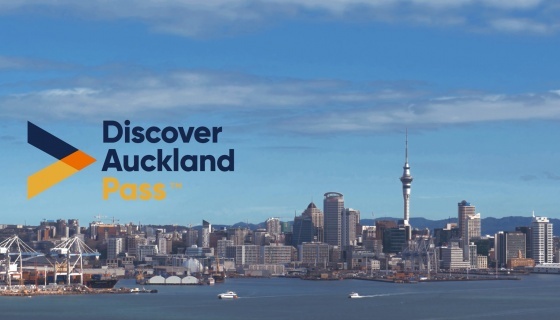 Our Auckland Bus Service provide Coach Transport and Buses for Any Occasion. For Your Next Tour of New Zealand - Call 0800 200 709. Locally owned & operated in Raglan we offer direct shuttle services connecting Raglan with Hamilton and Auckland airports, bus & train stations, cruise ship terminals and popular tourist attractions including Waitomo Caves, Hobbiton and Rotorua. Stay with Waiheke Unlimited at The Apartment, conveniently located within a short stroll to the pristine sands of Palm Beach. Offering guests a stunning 2 bedroom 1 bathroom, comfortable and tastefully fully rebuilt villa. Offering almost new above average accommodation in a superb location close to local Café’s, Restaurants etc. Easy commute to CBD. All have full kitchens and laundry’s and furnished to a high standard. Our friendly staff will make you feel at home.